The most important problem mothers face when washing baby clothes is detergent residues and perfume fragrances remaining on clothes. Perfume fragrances and chemicals found in detergents cause respiratory and skin problems, especially for allergy. The delicate nature of the baby's skin means that care must be taken in the choice of detergent. Baby clothes, bed linens, plush and fabric toys can be washed with granular detergent. Hacı Şakir Pure Granule Soap carefully cleans your baby's clothes and cloths and provides safe cleaning. You can use it safely in all your laundry. 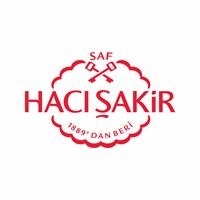 Haci Sakir is the 1st type pure granule soap. 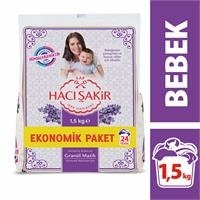 For your baby's clothes: Pure and Natural Haci Sakir is not a synthetic detergent. 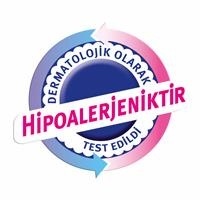 Does not irritate your baby's skin. In addition to underwear and cloths that touch your baby's delicate skin, it cleans carefully the blanket, bed linen and food aprons. 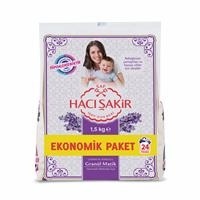 For your family's laundry: Pure and Natural Hacı Şakir shows the care that your baby shows in his / her laundries to you and your family's laundry. Cotton, polyester-cotton etc. 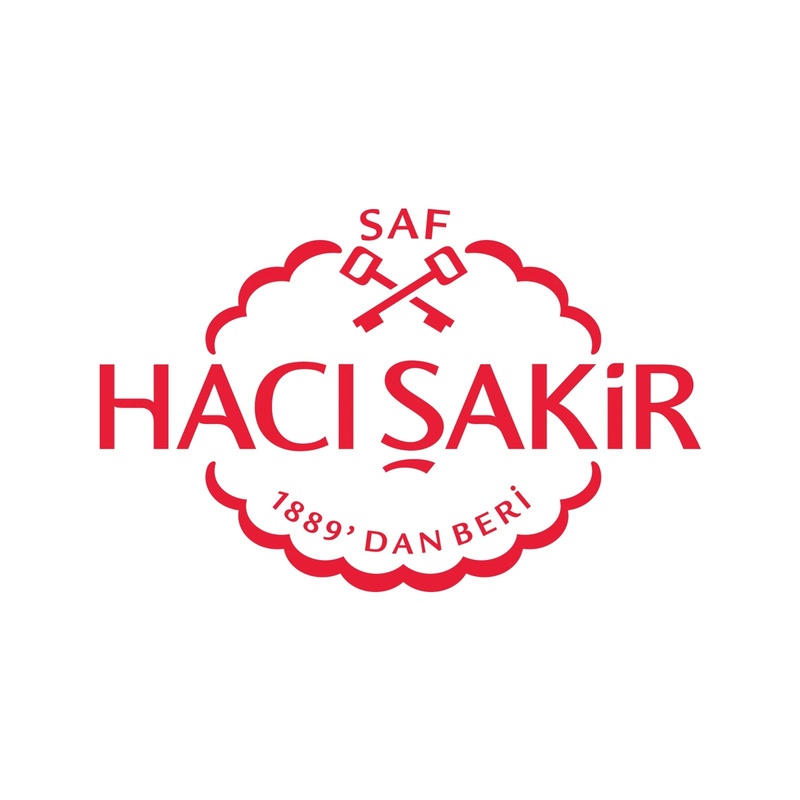 washed with Hacı Şakir. you can get all the cleaning you want. 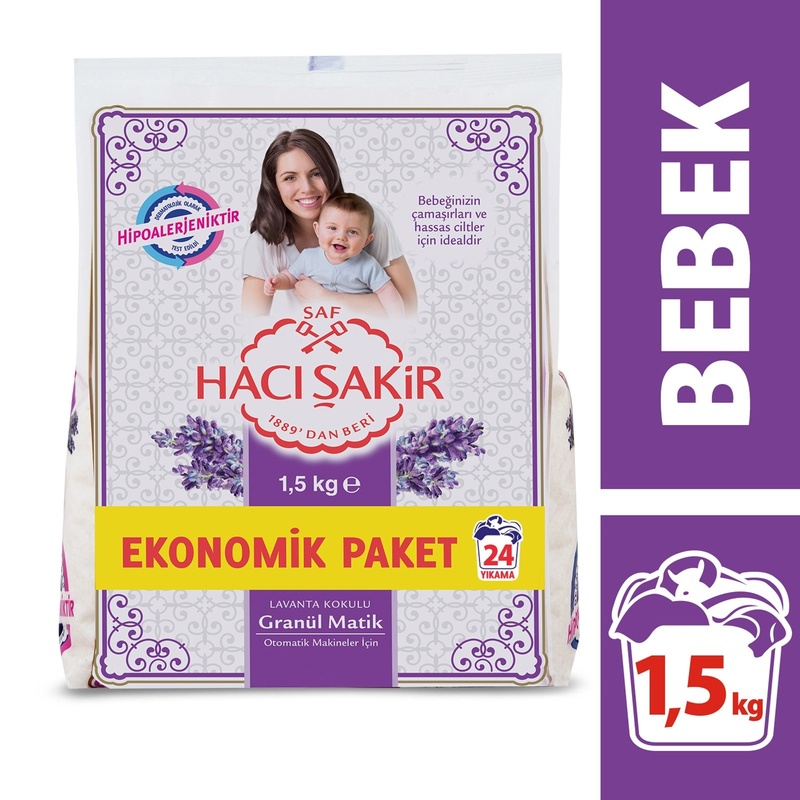 For your delicate laundry: Pure and Natural Hacı Şakir provides delicate cleaning in your delicate fabrics. You can safely wash your sensitive clothing according to the instructions for washing. Cleans delicate fabrics without damaging them. Hacı Şakir granule laundry detergent provides careful and reliable cleaning not only for your baby but also for the whole family's laundry. Suitable for all types of fabrics. Built for use in the washing machine. 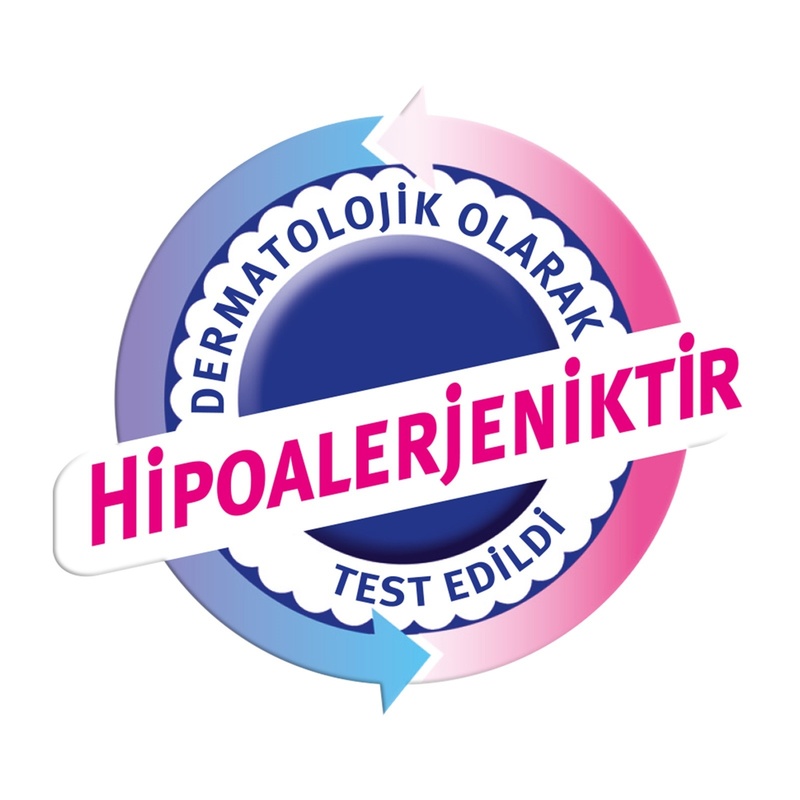 You can choose sensitive skin easily.